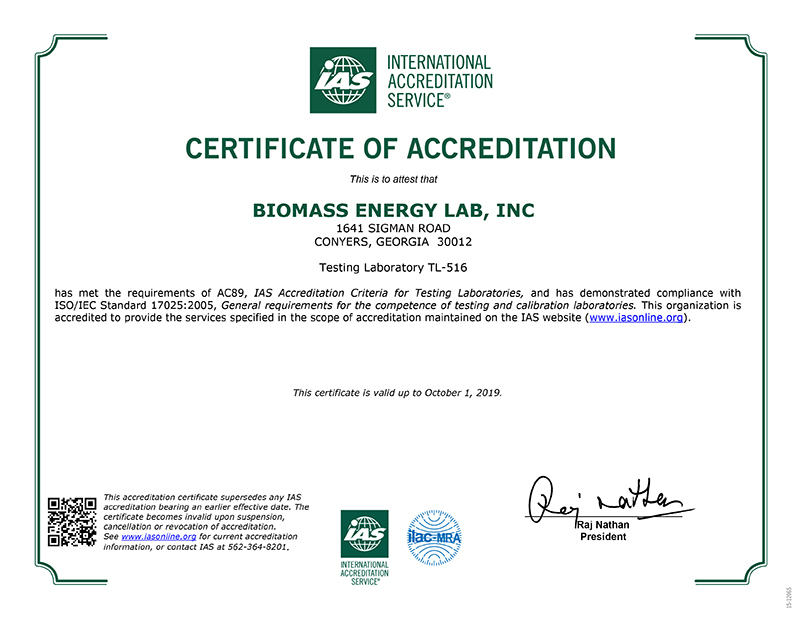 Quality & Accreditation Our ISO 17025 certification demonstrates our dedication to quality testing services. BEL’s Quality Program and management structure is accredited by the International Accreditation Service (IAS) to ISO 17025, which is the primary ISO standard used to accredit testing and calibration laboratories. This standard ensures that BEL is operating under a quality management program that continually demonstrates technical competency, as well as provides constant means for quality improvement. BEL’s employees continually monitor the effectiveness of BEL’s quality program to ensure the highest quality of test data and testing services are provided.